The 2019 campaign theme will be announced June 1. 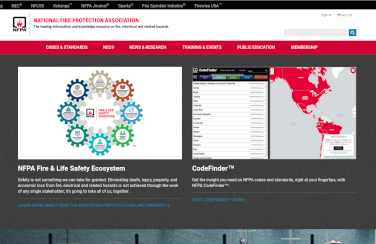 The National Fire Protection Association (NFPA) is a global nonprofit organization, established in 1896, devoted to eliminating death, injury, property, and economic loss due to fire, electrical, and related hazards. Kids learn best in a hands-on, interactive way. 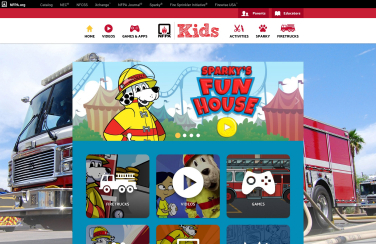 At Sparky.org, kids can find games, activities, and more to help them learn essential fire safety while playing games they will love. 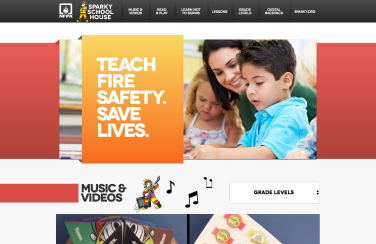 Sparky’s Schoolhouse is where fire safety connects with learning and where teachers can find all of the lessons, classroom resources, educational videos, and games they need for Fire Prevention Week and for yearlong fire safety education. Sparky® and Sparky the Fire Dog® are registered trademarks of the National Fire Protection Association. © National Fire Protection Association 2018.